View various offers given by Edge Hospitality on most special events like, social, weddings, corporate events and catering services. 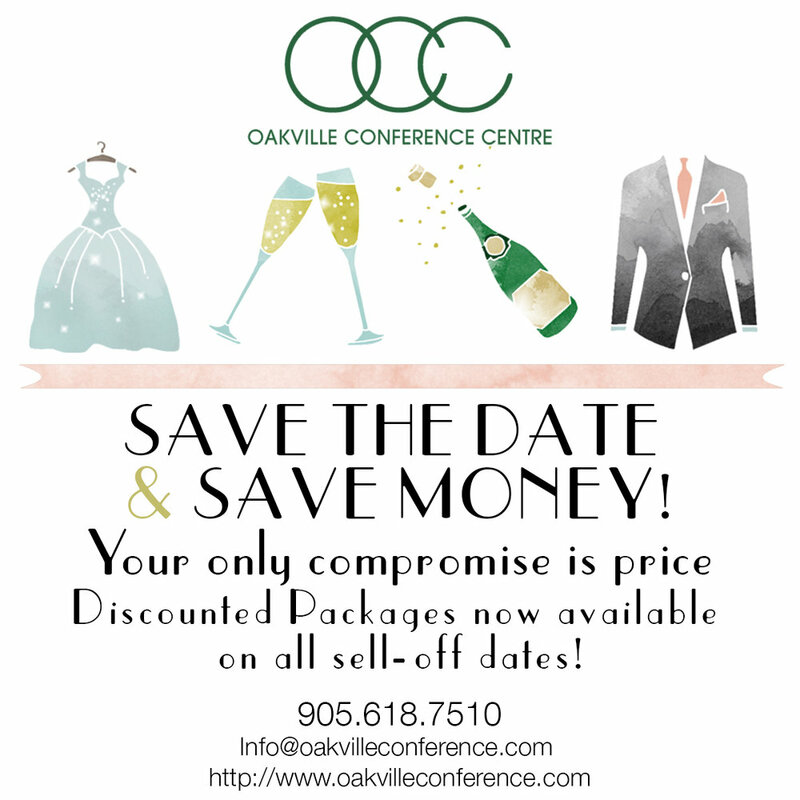 sell off dates at the OCC! 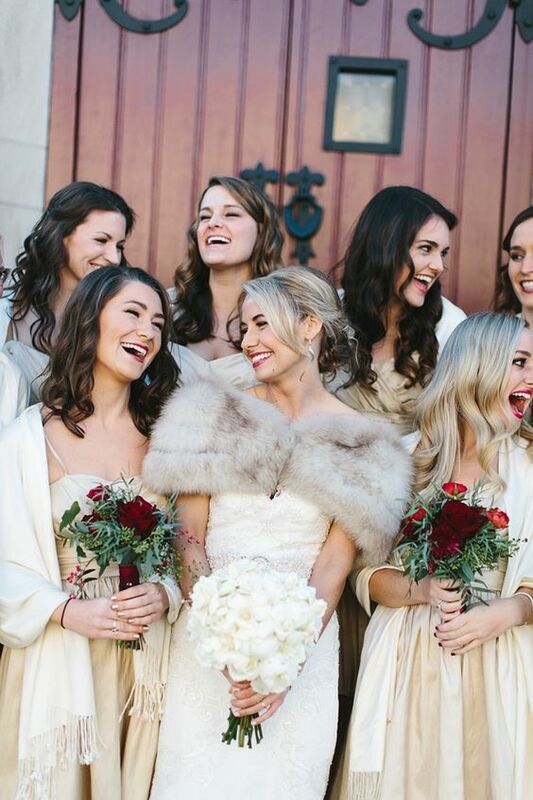 DREAM WEDDING AT A DREAM PRICE. Your referral business is important to us! Your referral business is important to us! With each referral that turns into a booking we would like to show you our appreciation!